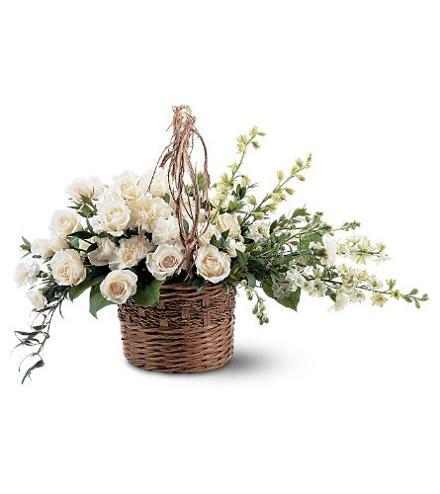 Florist Notes: Wicker Basket may vary. 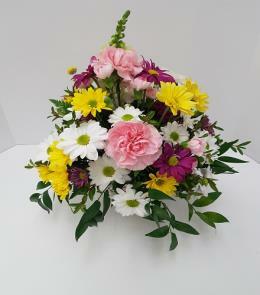 You could choose to add on a white teddy bear if this is for a young person or someone who loved teddy bears. 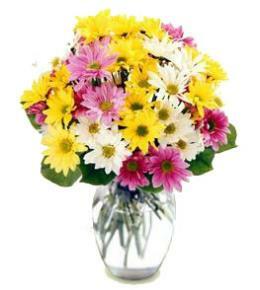 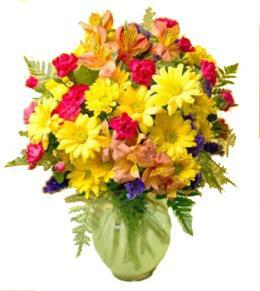 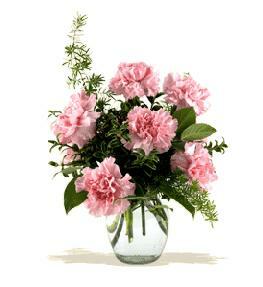 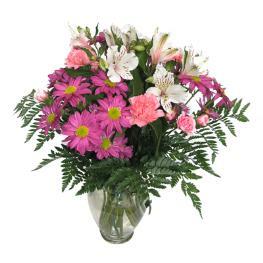 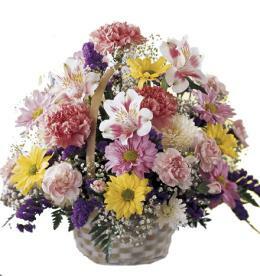 Arrangement Details: Flowers may vary due to availability but will be all whites.